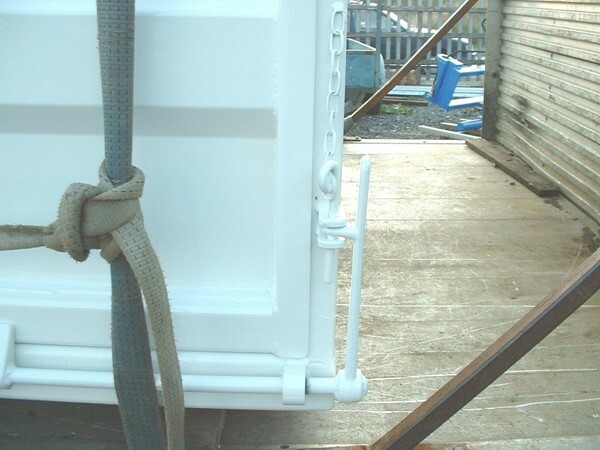 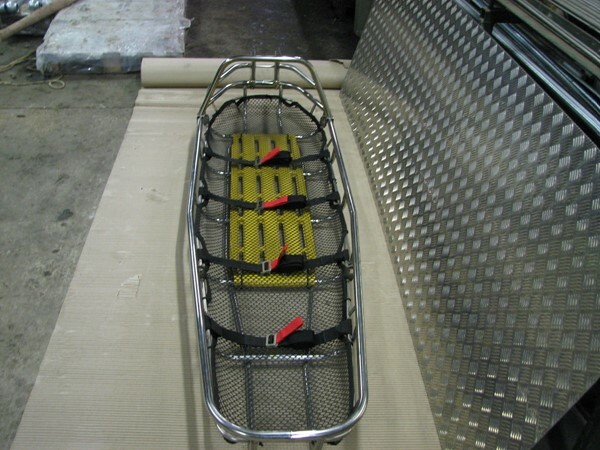 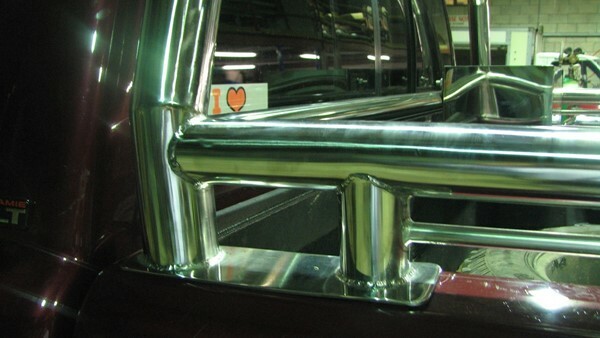 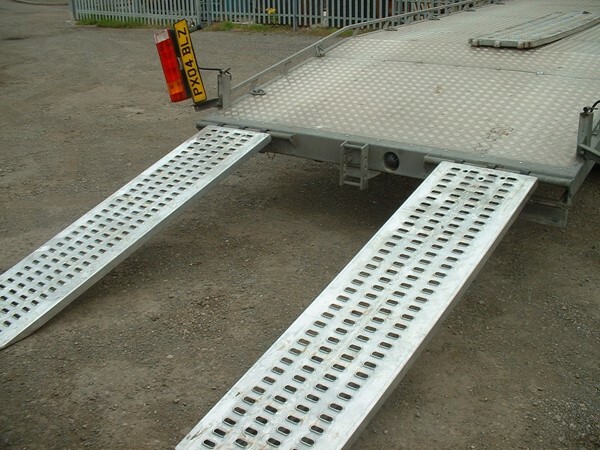 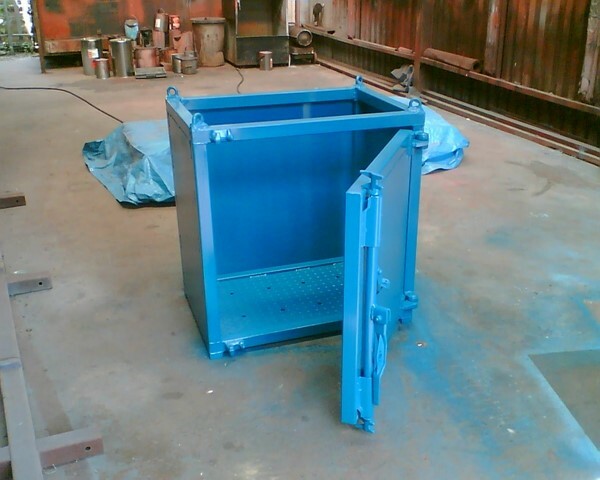 fabrication and supply of stretcher,head guard,lifting harness and storage bag. 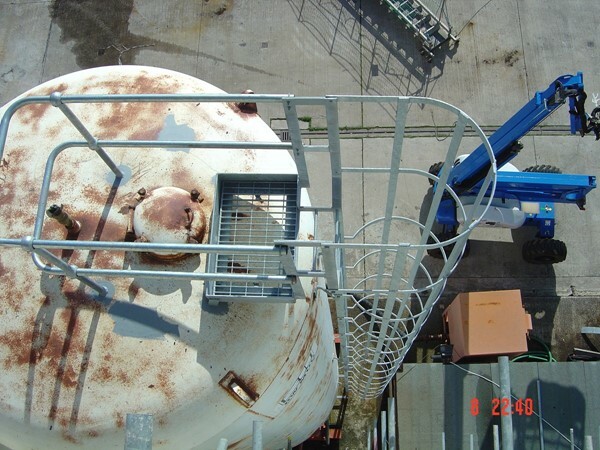 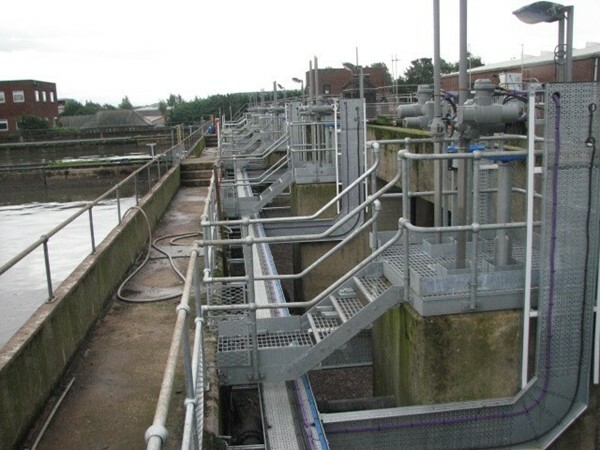 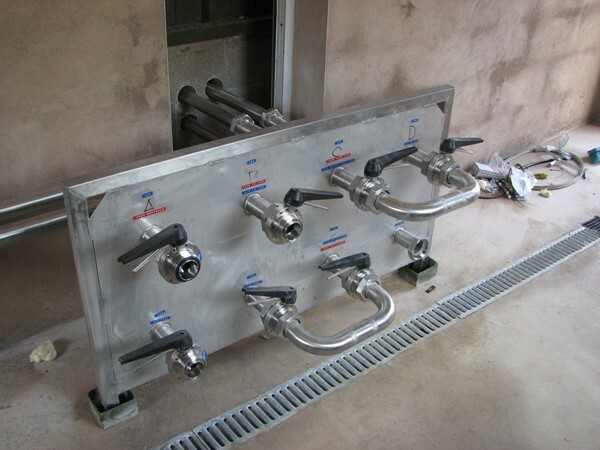 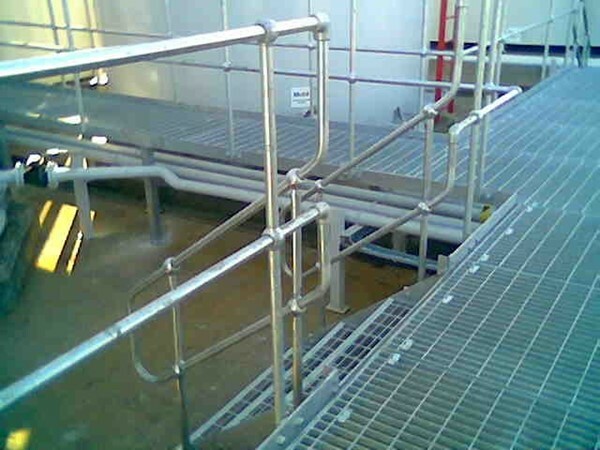 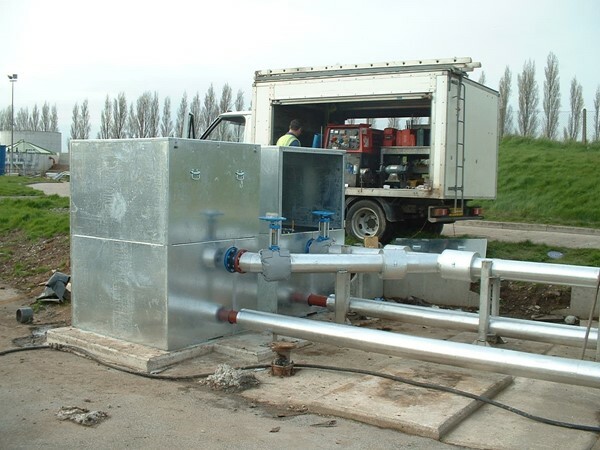 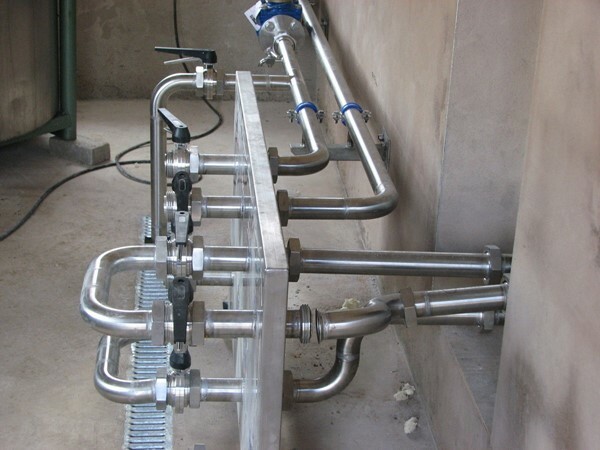 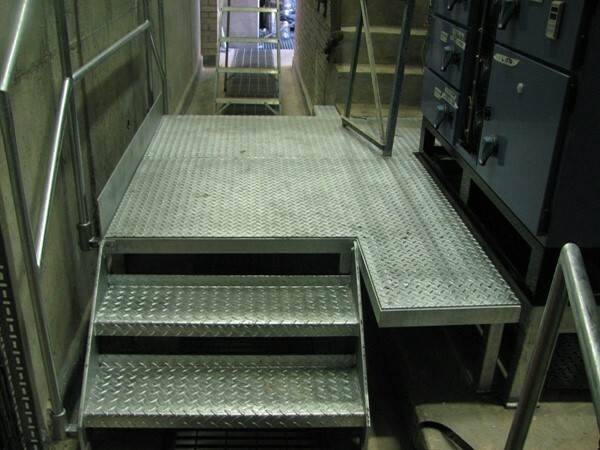 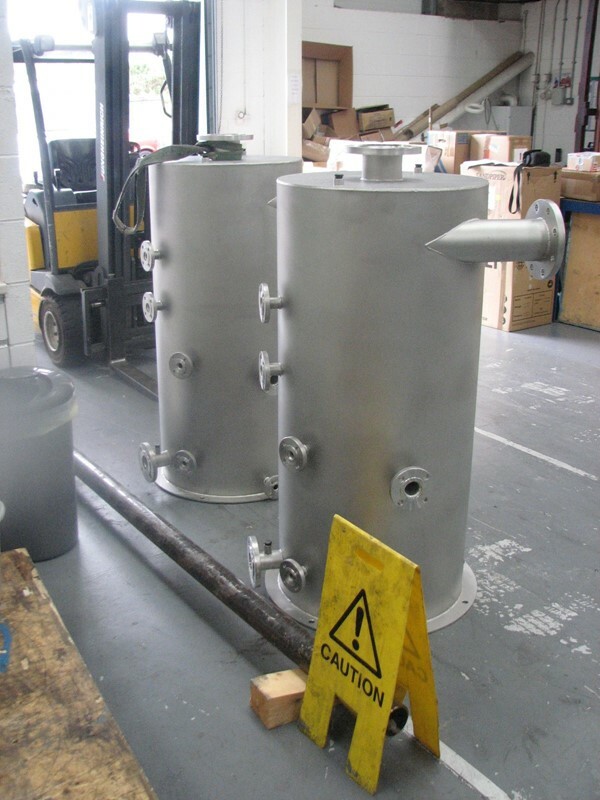 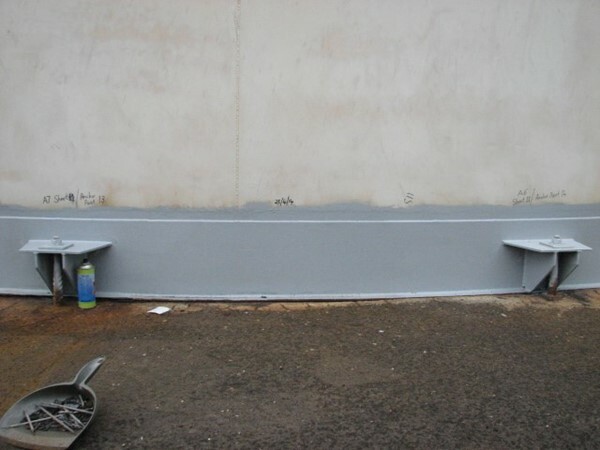 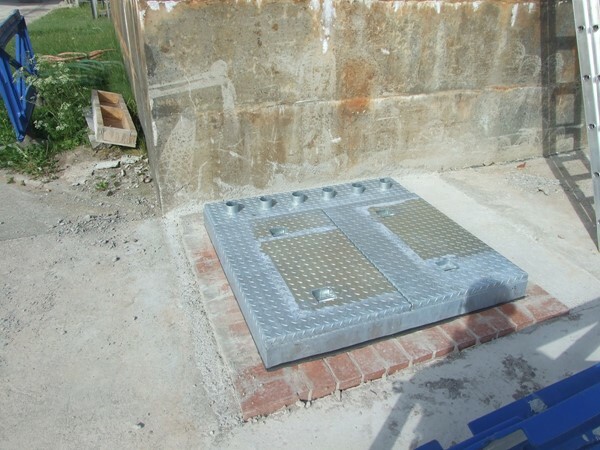 Galvanised Mild Steel Access Platform and Handrail to allow easier access to a Control Box at a Water Treatment Plant. 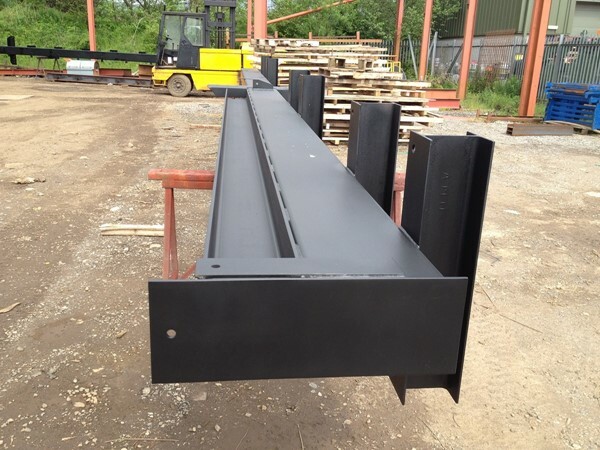 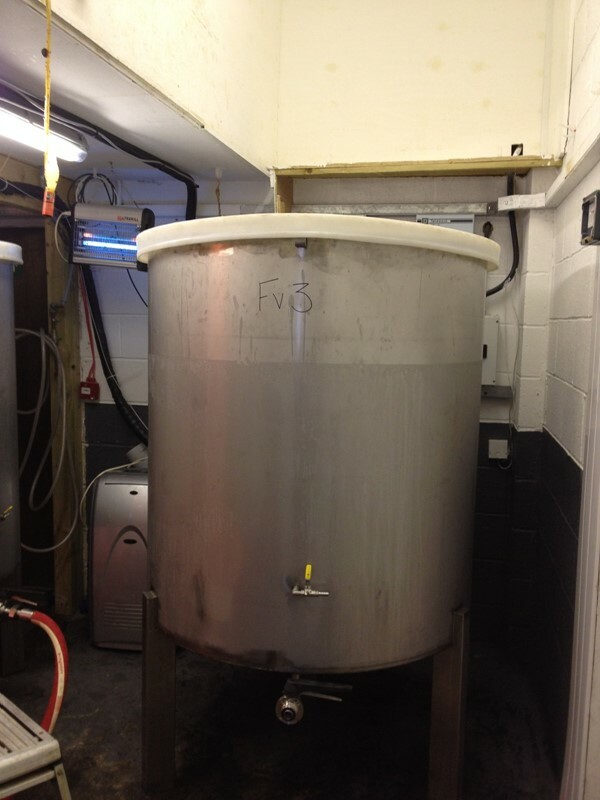 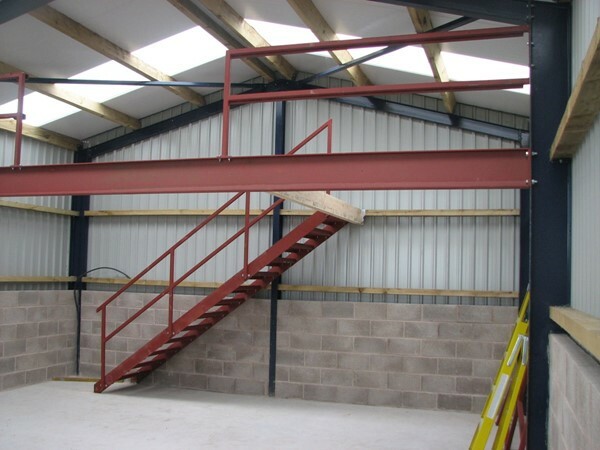 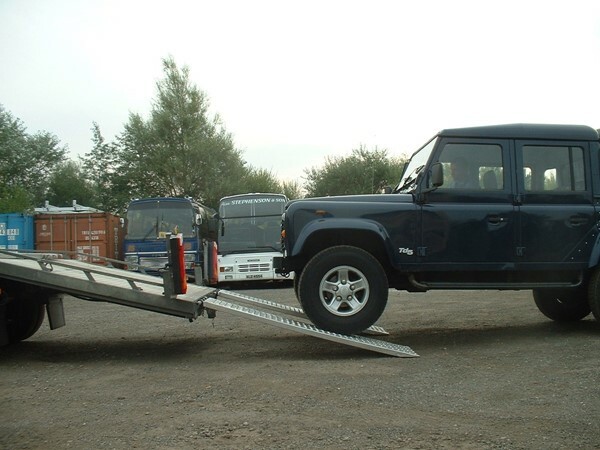 Support steelwork, Handrail and stairs for mezzanine floor to create extra storage space in a workshop. 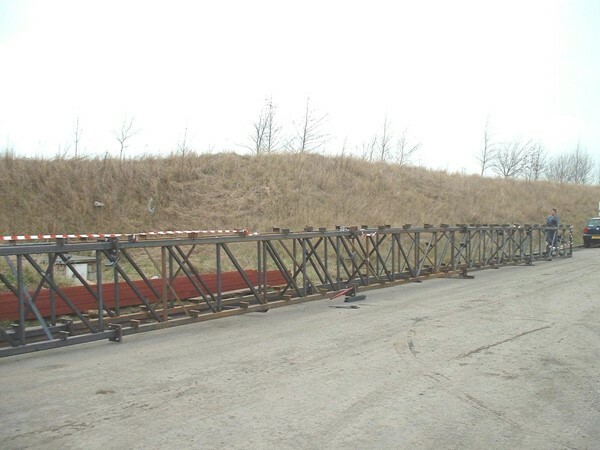 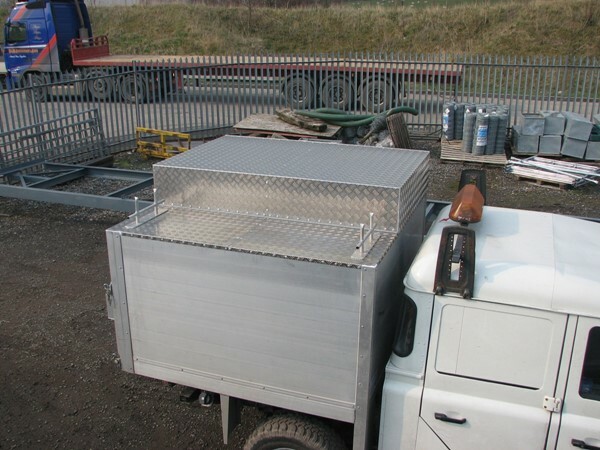 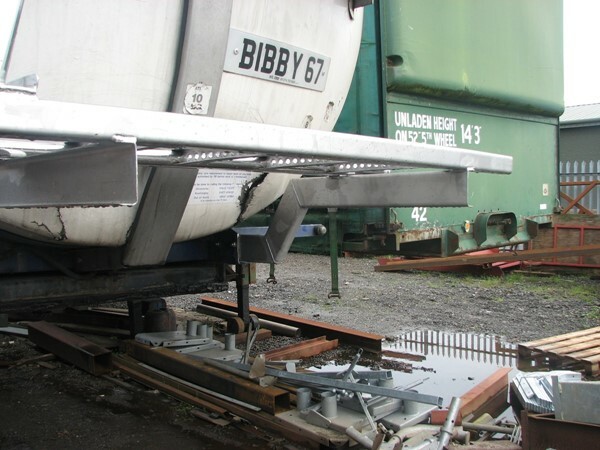 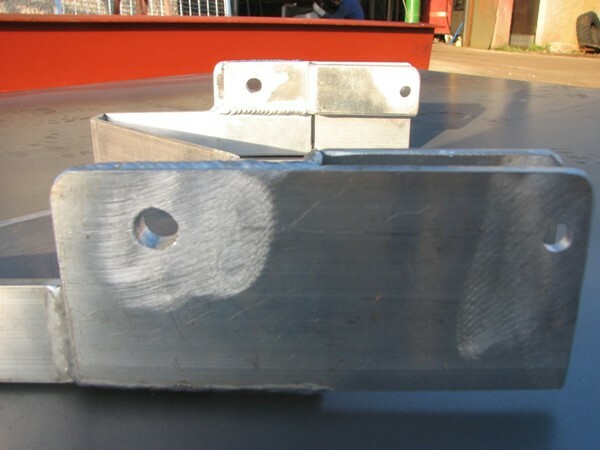 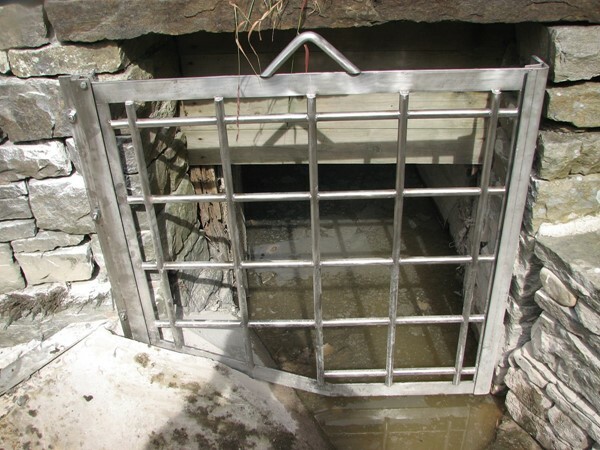 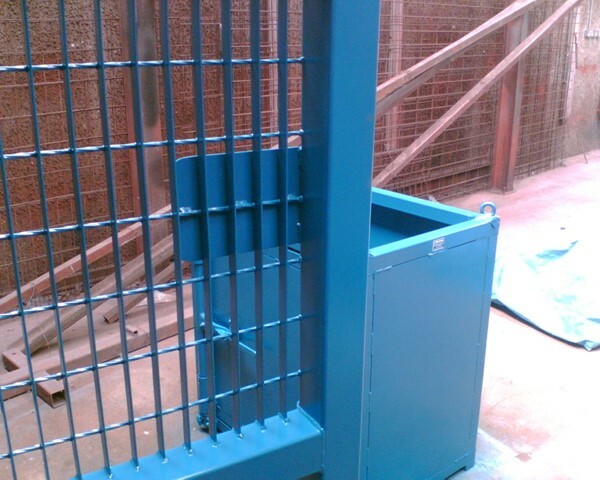 Heavy Duty Stainless Steel Grille to stop branches and large debris entering a Water course at a water Powered Saw Mill. 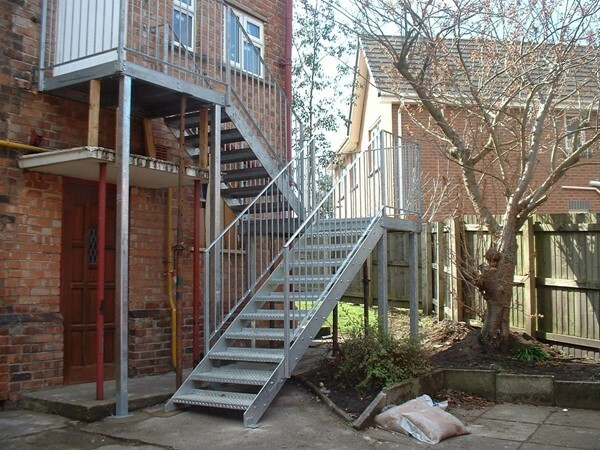 Galvanised mild steel fire escape to replace existing wooden one. 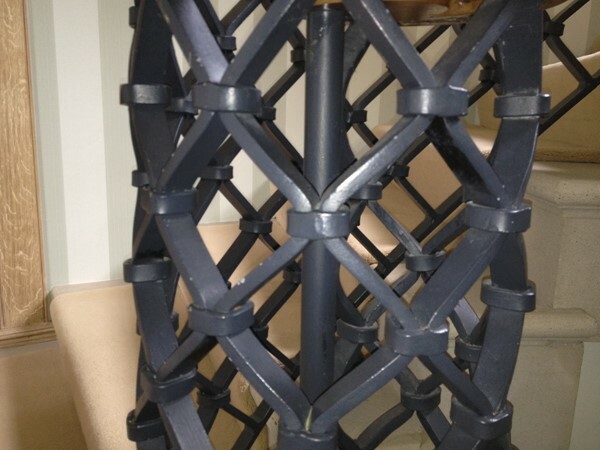 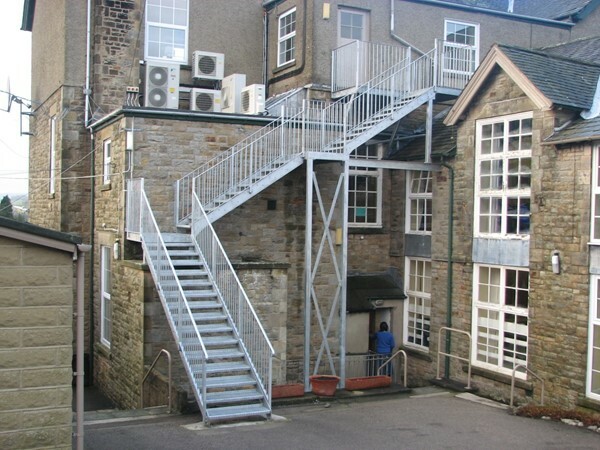 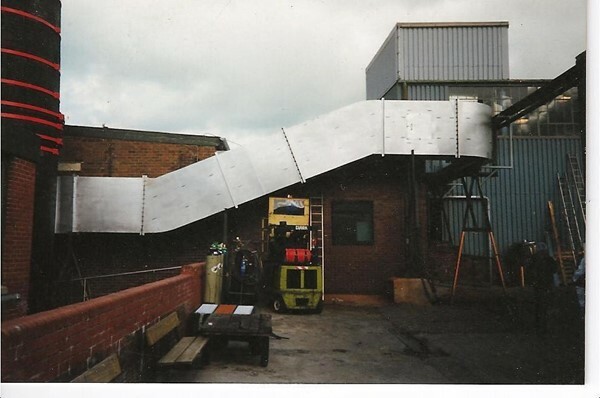 Galvanised mild steel fire escape from the 2nd floor of a school. 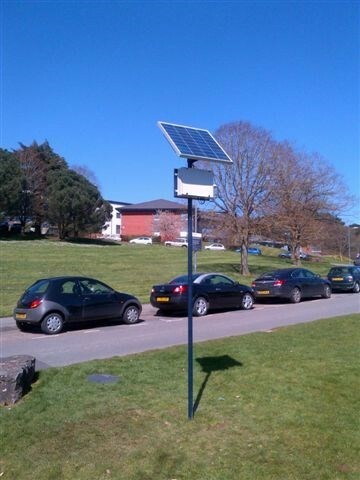 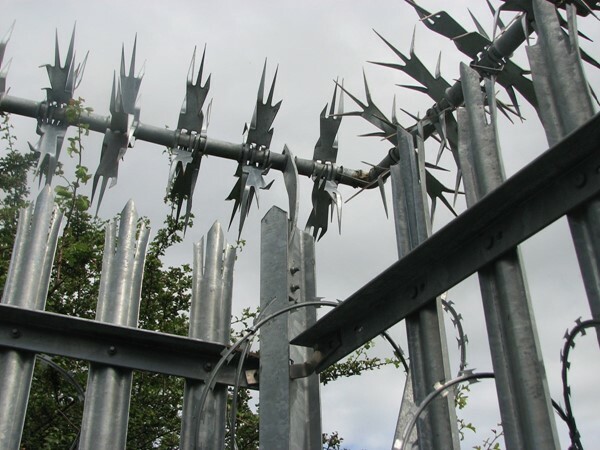 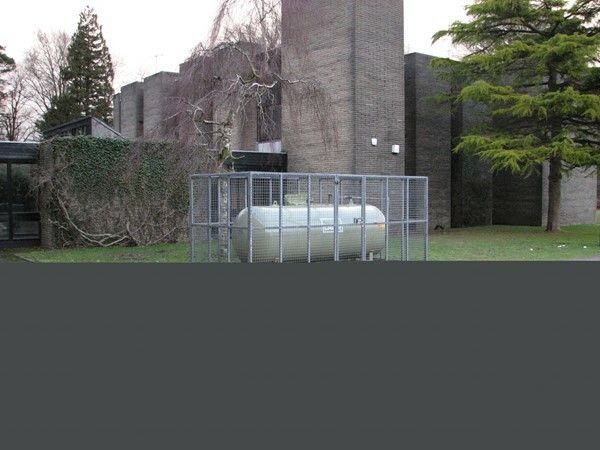 Galvanised mild steel security fencing with rotating spikes and razor wire for extra security. 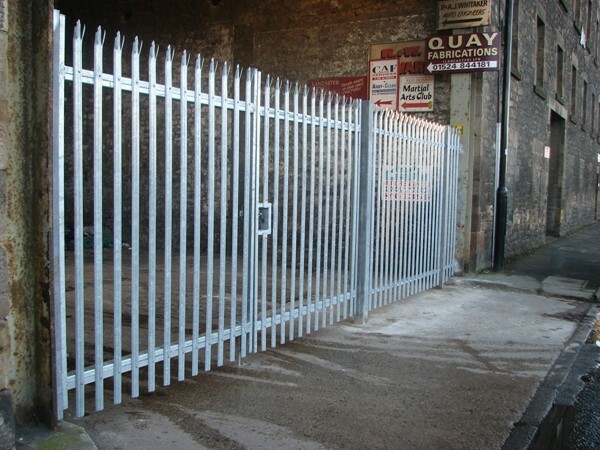 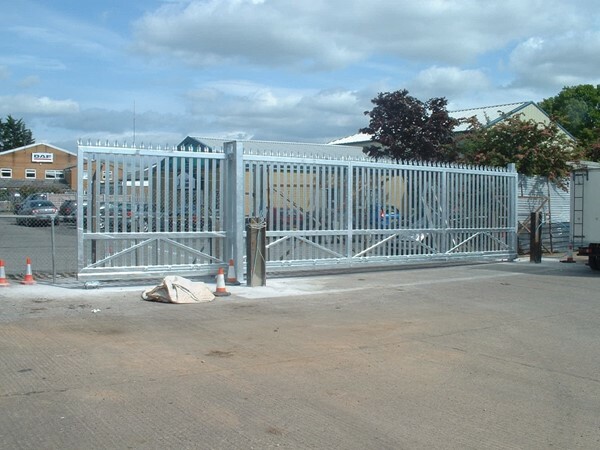 Heavy duty automatic security gate constructed from mild steel with galvanised finish.Remote opening via mobile phone.